Fitbit Alta HR vs. Charge 2: Which One Should You Buy? Whether it's bigger display or the addition of heart rate technology, Fitbit has a history of making incremental changes within its line of fitness wearables. The newly released Fitbit Alta HR is just the latest example of that. While this strategy helps the company push out more products than just about every competitor, many of Fitbit’s activity trackers and fitness watches end up resembling each other. It’s hard to bash uniformity when it appeals to the masses, but these similarities can make picking the right product more difficult for consumers. That’s where WearableZone comes in. If you’re looking to compare the Fitbit Alta HR vs. the Charge 2, here’s everything you need to know before deciding which fitness tracker to buy. Related: Is PAI technology enough to make you want the Mio Slice? Activity tracking and sleep tracking are pretty standard across all Fitbit models. Both the Alta HR and the Charge 2 measure steps, calories burned, active minutes, and distance, but the latter also tracks floors climbed. The Alta HR has more advanced sleeping metrics, but the Charge 2 and the Fitbit Blaze are both slated to receive an update to give them similar functionality very soon. In terms of exercise features, the Fitbit Charge 2 has the edge. Both trackers have automatic exercise detection, but the Charge 2 also comes with multi-sport options and a stopwatch to record laps and help with interval training. The Alta HR also doesn’t have a side button, so you can’t manually start an exercise like you can on the Charge 2. This might not bother some, but the lack of on-band controls forces users to rely on the Alta HR to automatically recognize a workout. Fitbit claims that its trackers pick up on most high-movement activities, but activities with sporadic movement, such as golf or even weightlifting, won’t always register. There’s also a slight difference in how the two trackers measure heart rate, which might only be a dealbreaker for serious athletes. Both the Alta HR and the Charge 2 feature Fitbit’s PurePulse heart rate technology — which tracks your heart rate at five-second intervals throughout the day — but the Charge 2 bumps that rate to one-second intervals once you manually start a workout. Measuring heart rate at shorter intervals during exercise leads to more accurate readings. 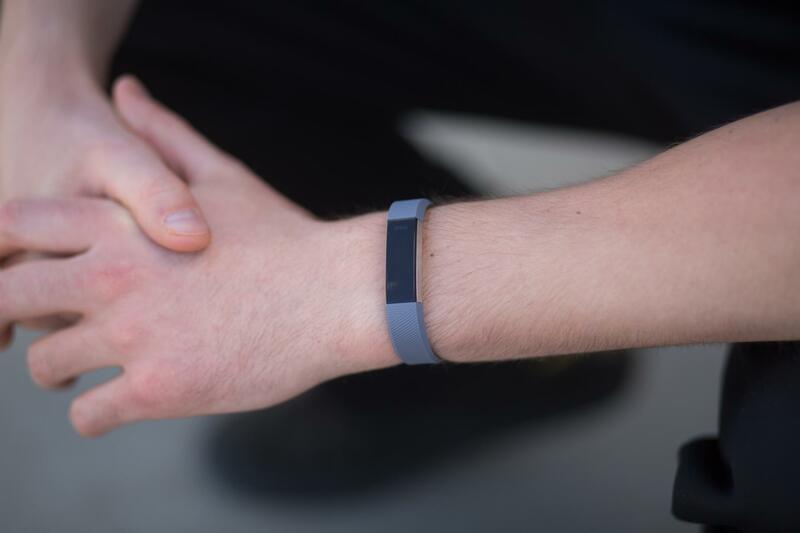 According to Fitbit, the Alta HR is the world’s slimmest wristband with continuous heart rate tracking. The device closely resembles the design of the original Alta, which is arguably Fitbit’s most attractive wearable. The Charge 2 is by no means bulky, but it can’t really compete against the slender appeal of the Alta HR, particularly on smaller wrists. Both devices have a monochrome touchscreen, come in a variety of colors, and have interchangeable bands. The Charge 2’s display is bigger and easier to read, but that is its only real advantage in the design department. The Alta HR and the Charge 2 are both splashproof, but neither fitness tracker is suitable for use in the shower. Touchscreen trackers typically have worse water-resistance than non-touchscreen devices, but the Alta HR’s limited water-resistance is still disappointing, considering that the original Alta was showerproof. Fitbit managed to bump the Alta HR’s battery life up to seven days, which is two days more than the original Alta offered. The Charge 2 typically lasts for five days — which is respectable — but an extra 48 hours definitely adds value. Priced at $149.95 each, the Fitbit Alta HR and the Charge 2 are two of the most affordable fitness trackers on the market. Accessories cost extra, but both of these devices offer essentially the same selection, including leather and special edition wristbands. Fitbit’s excellent app is available on both devices, so it’s better to think of the Fitbit Alta HR vs. Charge 2 debate as a question of form vs. function. 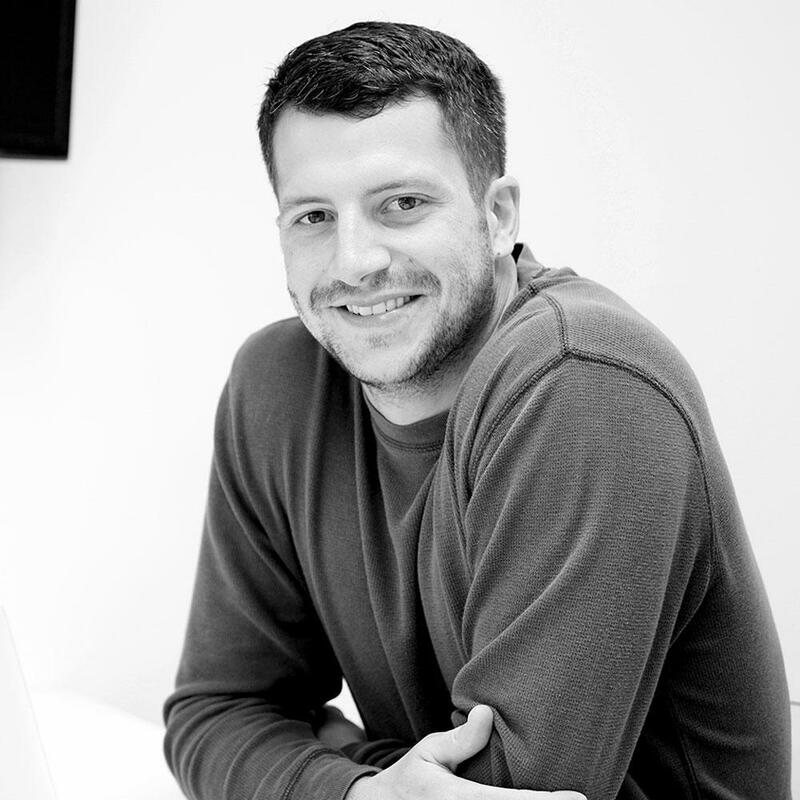 Do you value a sleeker, more attractive design, or better exercise features? If you’re looking for a device that will track your heart rate and blend into most outfits, the Fitbit Alta HR is your best bet. 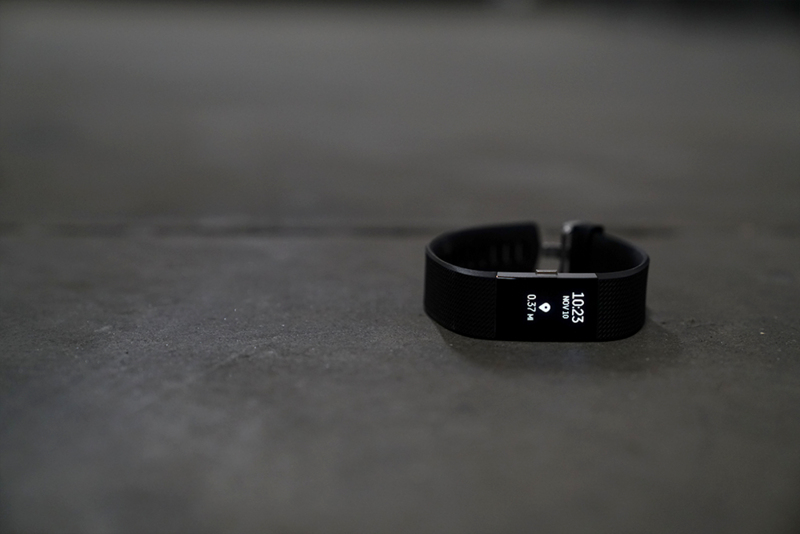 But if you’re more interested in extra exercise features and a thicker band, go with the Charge 2. 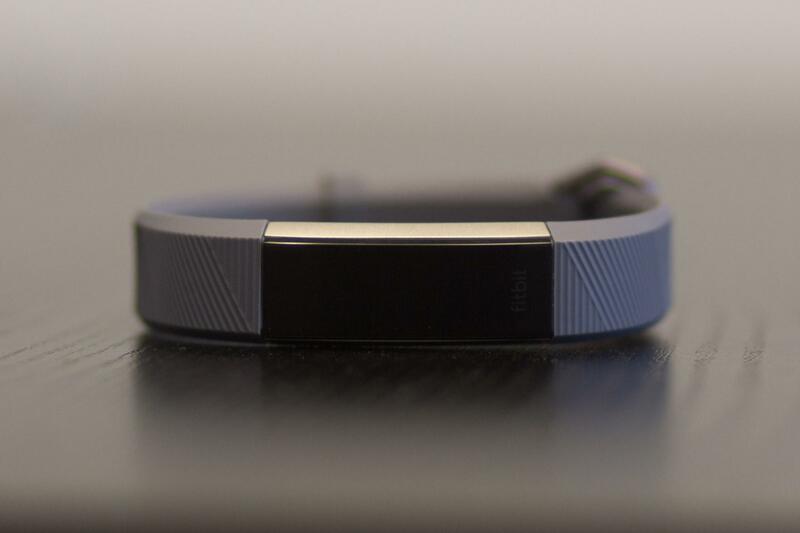 Has Fitbit’s newest fitness tracker — the Alta HR — supplanted the Charge 2 as the company's best?